At Ball Green Primary School we are passionate about listening to the pupils and their views about our school. We involve the children in decisions being made about the school and encourage them to have a say in changes which may be taking place. We also feel it is important that the children voice their opinions and feel their opinions are valued about what they feel could be done to make school life even better. It is our belief that the children are the heart of the school and therefore we empower them in supporting the decision making process. 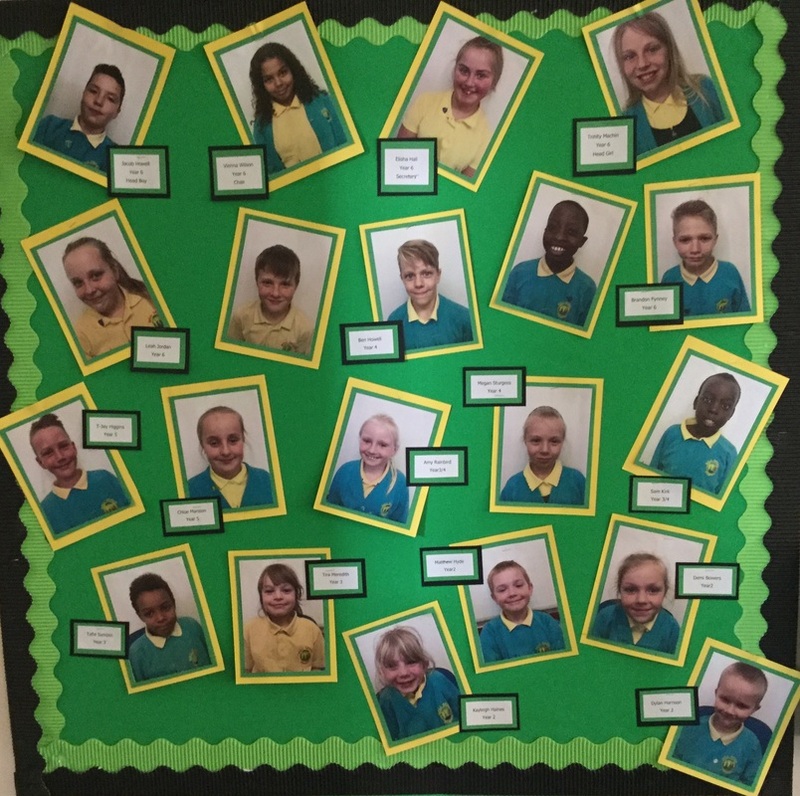 Through being members of the school council, our children gain self-confidence and develop skills for the future. ‘The Voices’ provides a basis for active learning of important life skills, such as speaking and listening skills, teamwork, emotional literacy, problem-solving, moral reasoning skills, self-esteem and self confidence. All of our members have developed confidence in speaking to visitors and enjoy sharing with others their achievements as members of ‘The Voices’. Follow our pages as we regularly update you with the outcomes of the meetings and celebrate the achievements of ‘The Voices’.